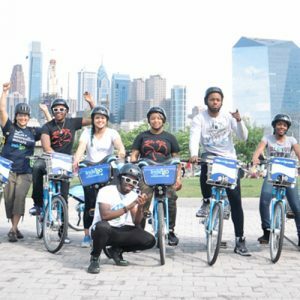 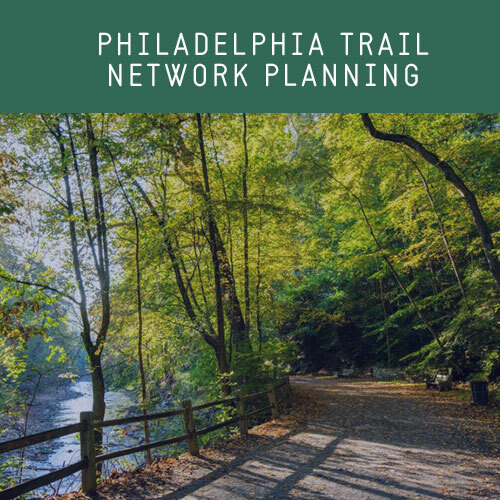 The Better Bike Share Partnership (BBSP) is a national initiative led by the City of Philadelphia and funded by The JPB Foundation and the William Penn Foundation to build equitable and replicable bike share systems. 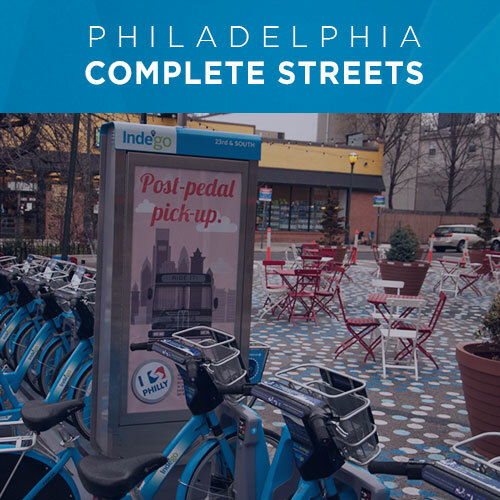 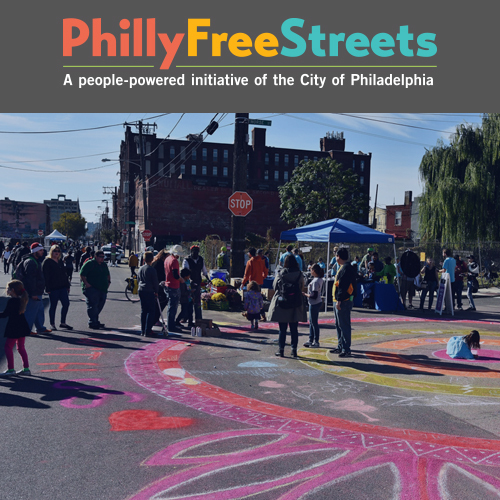 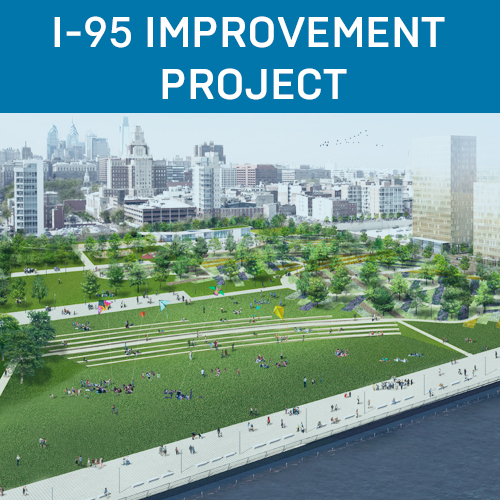 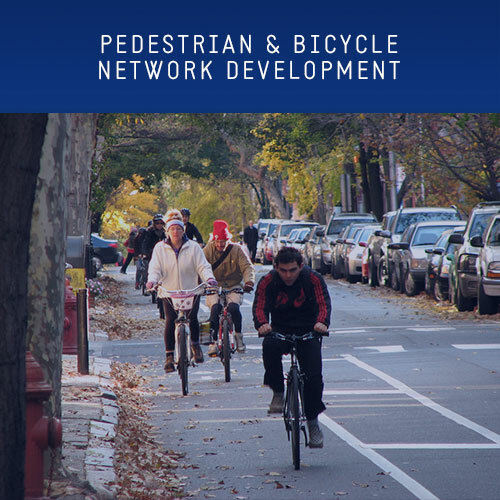 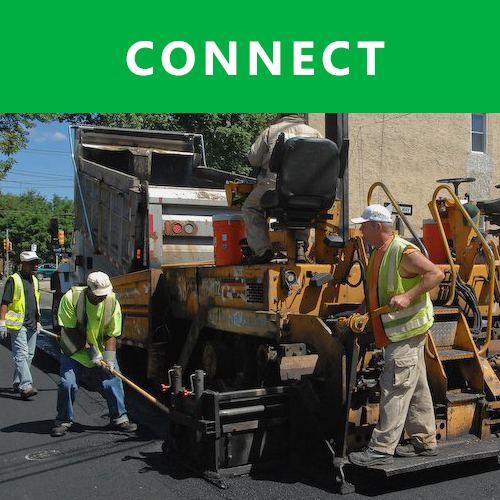 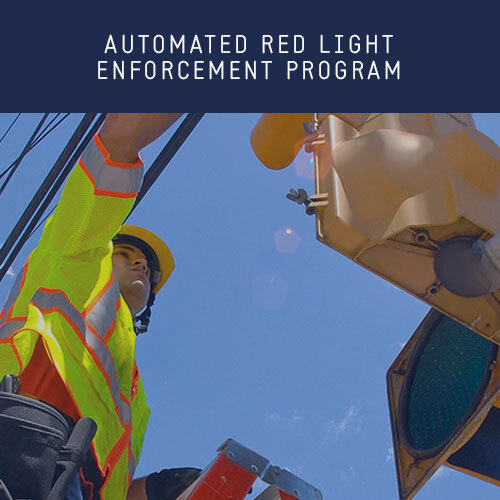 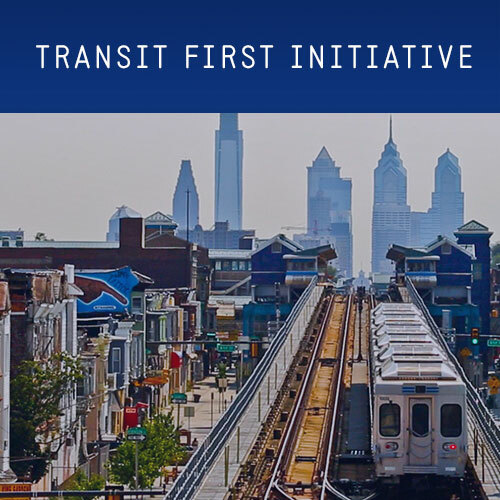 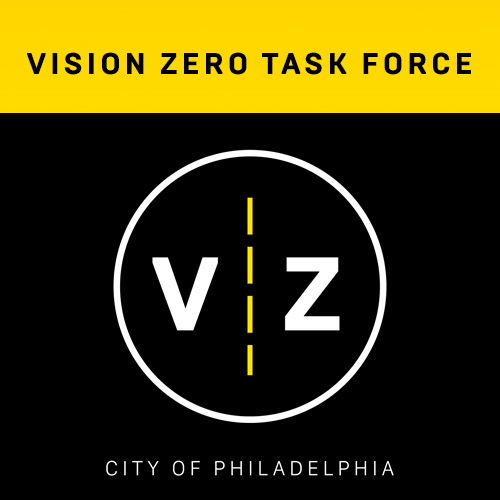 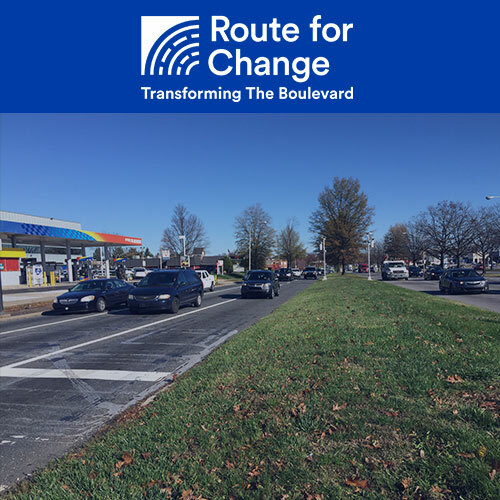 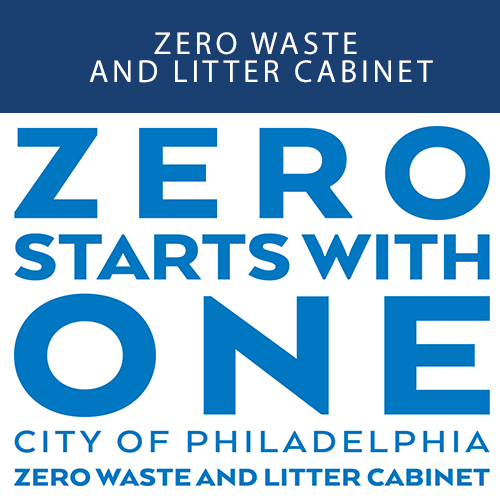 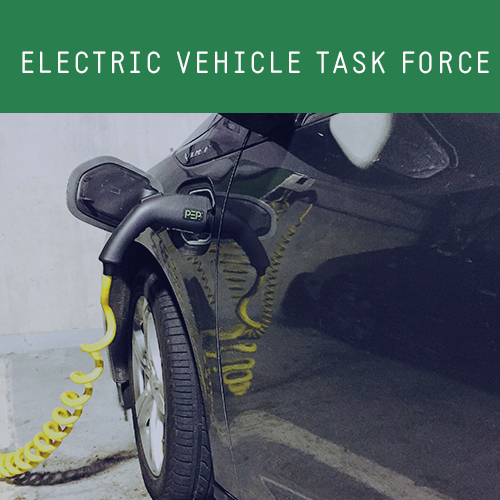 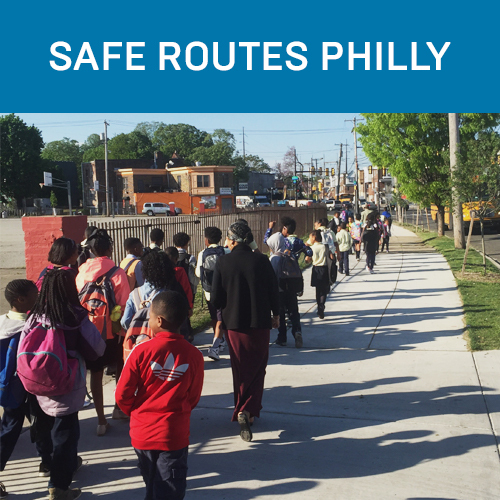 As part of BBSP, the City of Philadelphia partners with Bicycle Coalition of Greater Philadelphia, the National Association of City Transportation Officials (NACTO) and the PeopleForBikes (PFB). 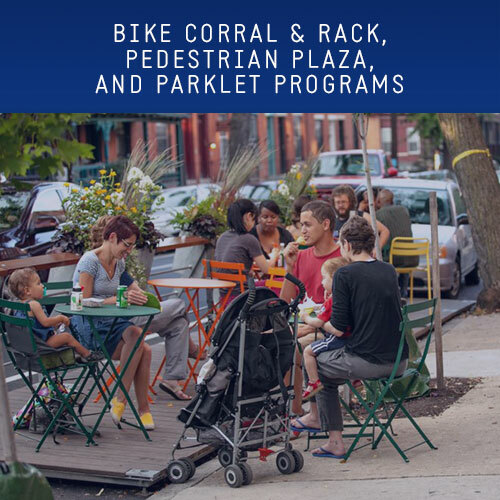 BBSP administers $900,000 over three years to bike share operators and community organizations working to build equitable and replicable systems and conducts research to understand the links between bike share and equity, particularly use of bike share by people with low incomes. 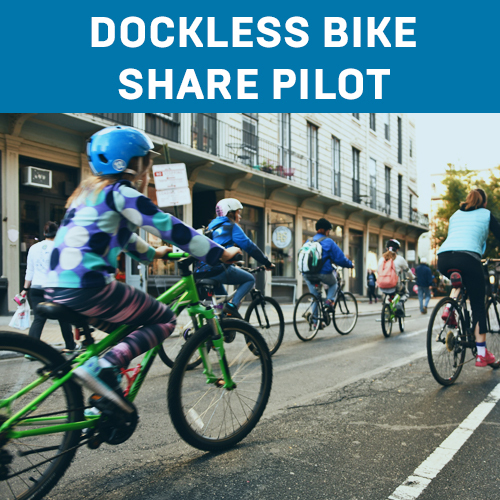 Storytelling is also a part of BBSP’s work, in order to better communicate the approaches, successes, and challenges of creating social equity in the bike share industry. 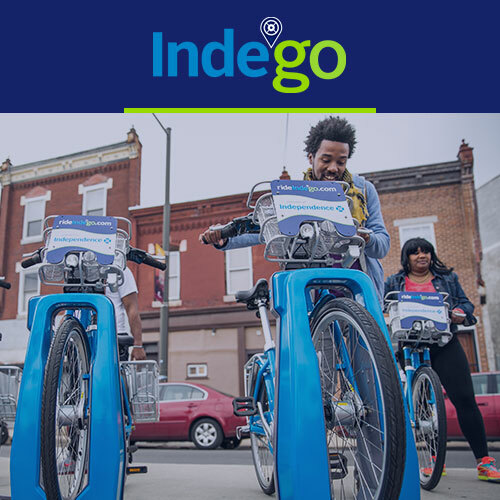 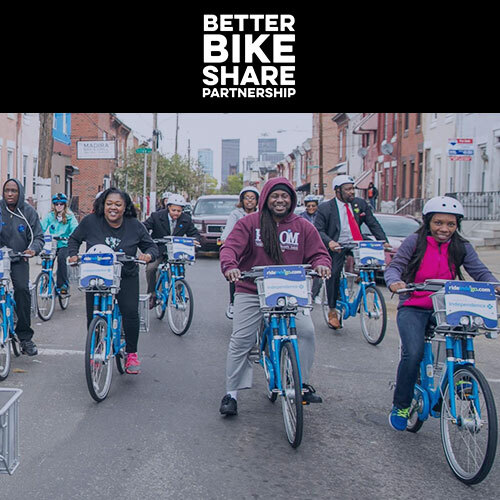 For more information about the Better Bike Share Partnership, please contact the BBSP Grant Manager by emailing Waffiyyah.Murray@phila.gov.